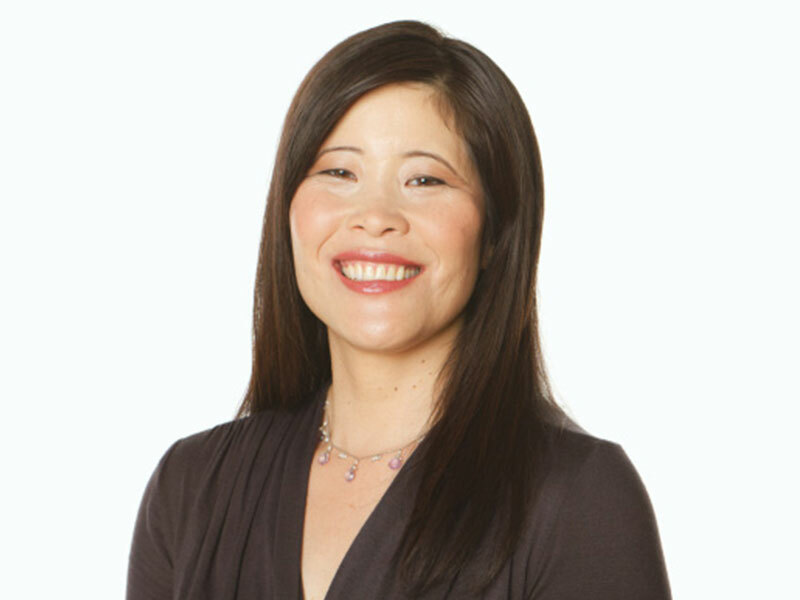 Wendy Suzuki, Ph.D. is a Professor of Neural Science and psychology at New York University. She received her undergraduate degree from U.C. Berkeley in the Department of Physiology/Anatomy and her Ph.D. in Neuroscience from U.C. San Diego. She completed a post-doctoral fellowship at the National Institutes of Health before starting her faculty position in the Center for Neural Science at New York University in 1998. Her research focuses on two main questions. First, she is interested in understanding how our brains allow us to learn and retain new long-term memories for facts and events. Second, she is interested in understanding the effects of aerobic exercise on our brain’s learning memory and cognitive abilities. Wendy is a recipient of numerous grants and awards for her research including the Lindsley Prize from the Society for Neuroscience, the prestigious Troland Research award from the National Academy of Sciences and NYU’s Golden Dozen Teaching award. She is also a popular lecturer at both the graduate and undergraduate levels. In addition to research and teaching she is also passionate about supporting women in science. Together with the head of the education division of a professional and life coaching company based in New York City, she has founded an organization called “Empowering Women in Science” that runs leadership training seminars for undergraduates, graduate students, post-docs and faculty across the NYU campus as well as for other universities around the country.